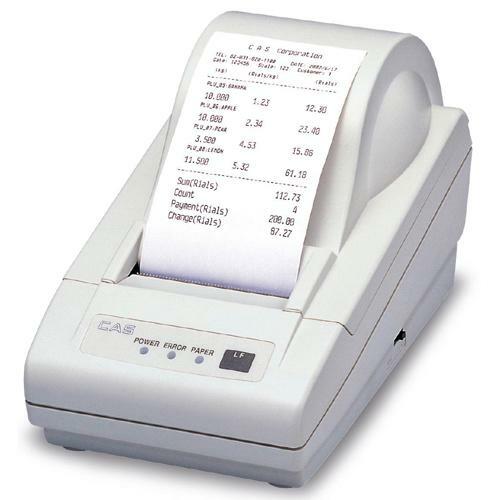 CAS DEP-50 Receipt Printer compatible with EB Series, ED Series, BW Series, DL Series, EC Series, and RW-S & L Series. CAS Printer Paper (9) rolls. CAS Printer paper for DEP-50 Printer.